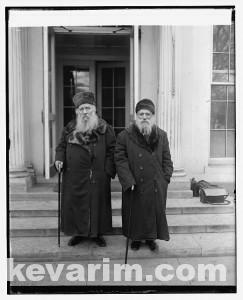 Rav Yudelovitch was among the most influential Rabbanim (Rabbis) living in the United States during the 1920’s. I was just told by a chushava Rov that the chalitza psak “wiped him off the map”. It was a fatal decision that unfortunately minimized his other seferim and accomplishments. Thanks for pointing this out R. Miller! This is the first time I’ve heard of that site’s existence (also managed by hebrewbooks.org). 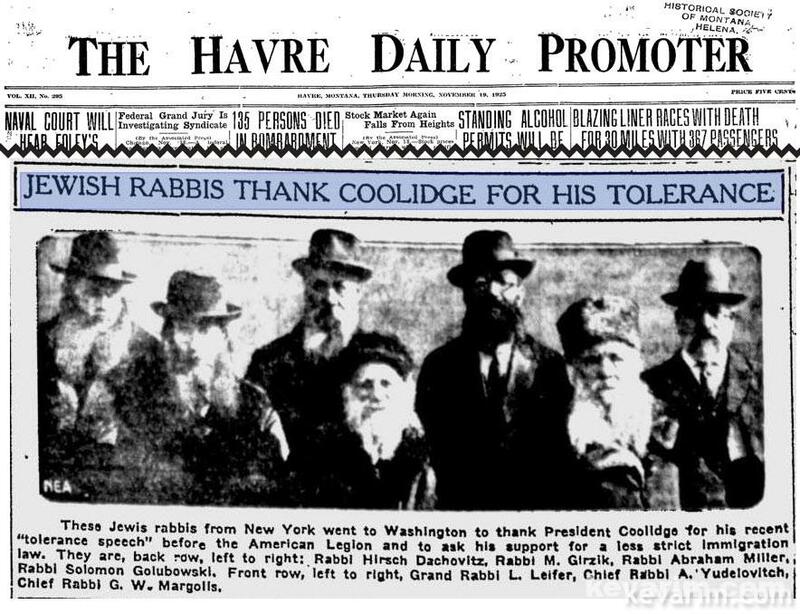 A report in The Washington Times on April 1 1919 proclaims, upon the elections of Rabbi Yudelowitz as Cheiff Rabbi with 200 synagauges under his direction. Rabbi Abraham Aaron Yoodelovitch, one of the most noted orthodox rabbis in this country, president of the Jewish Ministers’ Association of the United States and Canada, died on Sunday at the home of his son, Ben Yood, this city, at the age of 82. He had been ill for the past six months. 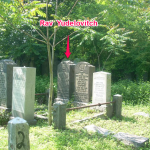 Rabbi Yoodelovitch was born in Navarodock, Minsk, Russia, the scion of generations of noted rabbis. He was known as a child prodigy at the Yeshivah of Wolozhin. He was ordained at the age of 17, and after holding several rabbinates in Russia, went to England, where he lived for twenty years. 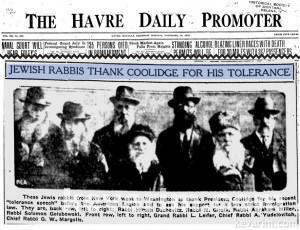 He came to the United States in 1909 and here he occupied rabbinical positions in Boston, New Haven, Bayonne and New York. His last rabbinate was that of the Eldridge Street Synagogue, Manhattan. Barry Yood: we are related though distantly. My great grandfather was Rabbi Zalman Golubowski. He and your grandfather, Rabbi Yudelevich were brothers. My mother has many pictures. One in particular has your grandfather with my great grandfather and grandfather (Lionel Golub) at the White House petitioning for wine for the sabbath during prohibition. I am trying also to learn about the family, particularly my grandfather. If anyone has information I’d appreciate it! 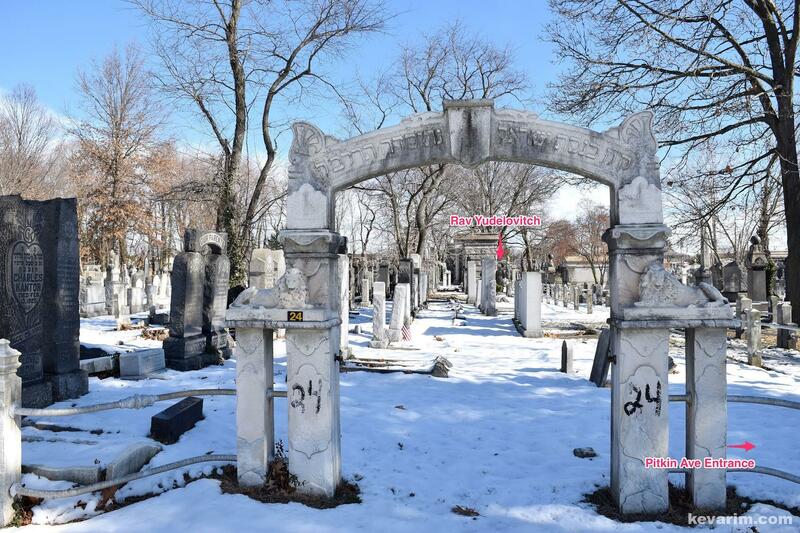 Was your grandfather Lionel Golub the attroney in New York? If so, his sister Celia was my grandmother, and I am in the process of researching that side of the family. 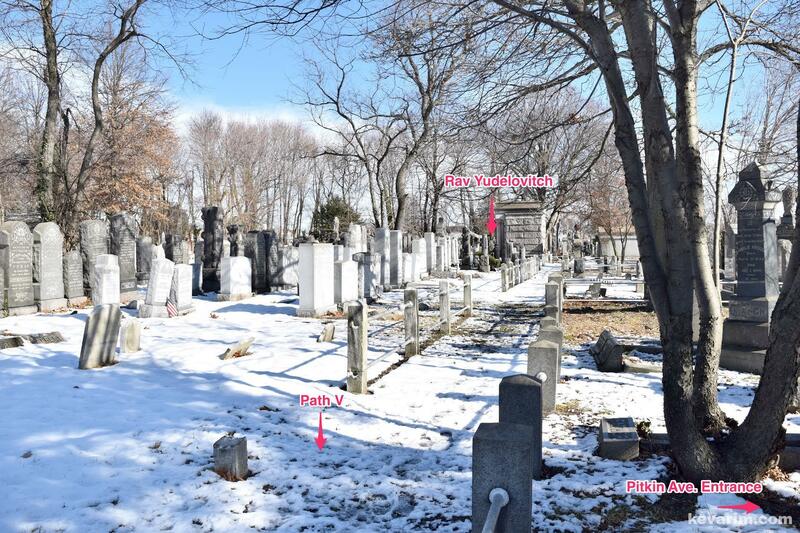 For some reason all of the documentation shows their father as being Rabbi Soloman Golubowski. Do I have the right family? If so, feel free to email me. Rav Yudelevitz zt”l’s Yartzeit is tomorrow. My grandmother was Sarah, Lionel’s sister. I knew him and Aunt Mollie quite well. As 2nd cousins, I think we have lots of information to share. We also are 2nd cousins and I remember your mother quite well as she and my grandmother, Sarah, were sisters. Do you have the large family picture with Rav Golubovski, all the siblings, their spouses and children? 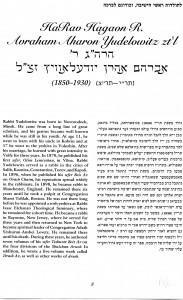 In the Oitzres Magazine of Satmar KJ, there was recently a beautiful writing with many new findings on Rabbi Yedelovitch by the famous historian Rabbi Joel Hirsch. 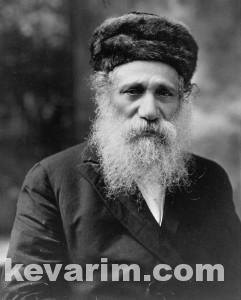 I am a a great great grandson of the Rav Naftali Reiter mentioned above. I would love to learn any additional information about him. If you know anything about him or can point me towards any articles or information about him, I would greatly appreciate it. Thank you in advance and Tizku L’mitzvos. 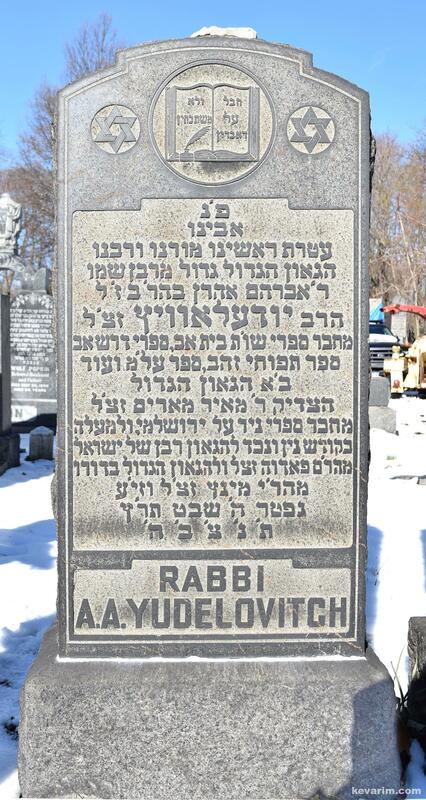 I believe I am the Great-Great Grandchild of rabbi Yudelovitch, my grandfather was a Solomon (Schlomo) Shlosberg who I believe to be the spouse of Abrahams daughter Sophia (a name i believe she took while in england and where she stayed till her death in 1930. I am very interested in learning more about the family and any information would be greatly appreciated. Schlosberg was a Rabbi himself in Manchester, England (Where his FIL served before coming to the US). I did alot of research on the Yudelovitch family, you can contact me in private by asking the site admin for my contact information. I recently bought a newly published sefer called Chidushei Beis Av. It was written by R. Moshe Berger based upon some unpublished manuscripts from R. Yudelovitch. He transcribed the manuscripts and added his own comprehensive notes. 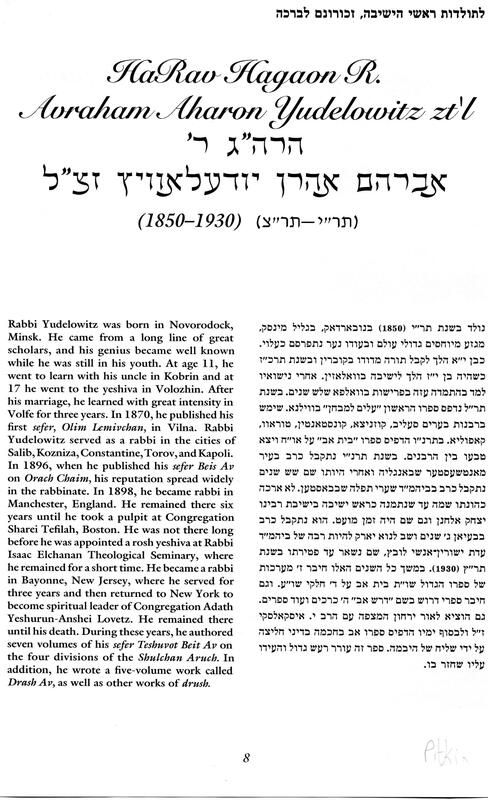 R. Berger has been working on the writings of R. Yudelovitch for over 15 years and published an article about him in Yeshurun back in 1997 (starting on page 686 over here http://www.hebrewbooks.org/20408 ). 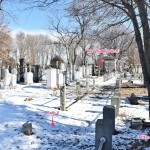 Hi, Rabbi Shlosberg is my great-grandfather and I have some info on him, contact me by e-mail through the site admins and I’ll happily discuss what I know. 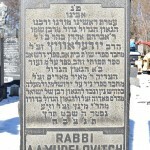 Tomorrow is reb Avrohom yudelovitchs yurtzeit. Is anyone planning on going to the Kever tomorrow at bayside? 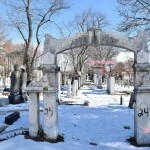 I attempted going there once but I must admit I was bit scared going alone and I never made it it the Kever. Regarding the Psak that he was famous for – allowing Chalitza to be done via a shaliach. See the sefer “Im Nekudos Hakesef” written by R’ Shmuel Avigdor Abrahmson, ( http://hebrewbooks.org/1504 ) who was a Rov in America, and later in Yerushalayim. The whole sefer is basically an argument on the above-mentioned Pask. 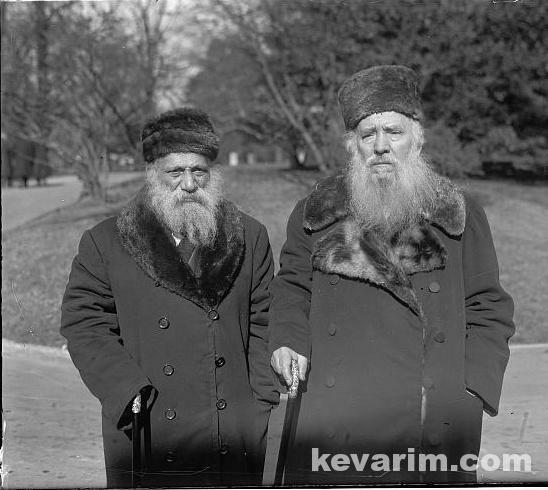 On page 12-14 he quotes an article in “Der Morgen Zhurnal” Feb. 18 1930, (that’s 20 Shevat – 15 Days after he was niftar) in which R’ Reuven Katz who was also a Rov in Bayonne writes that he had a lengthy discussion with Rabbi Yudelevitch and he retracted from his Psak. It is an incredible “shtikel”. I am married into the Sekula Family, and am from the southern part of Texas. I was married to Daniel Gerard Sekula and was blessed with 3 children. The Polish people as I grew up in my town of Edinburg, Texas were excellent farmers, with large families that all helped to clear land. I married into the family, and I am a sephardic Jewish Bloodline, and I know That Father is leading me to help my children claim their heritage as jews, this I believe was hidden because of persecution. If you can help with some answers, it would be greatly appreciated. My oldest son, was killed in Iraq, on April 1, 2004 and you can learn about him by this: The Dustin Michael Sekula Library of Edinburg Texas. looking for history of the Sekula Family, from Panna Maria, Texas and then ending up in McCook Texas. 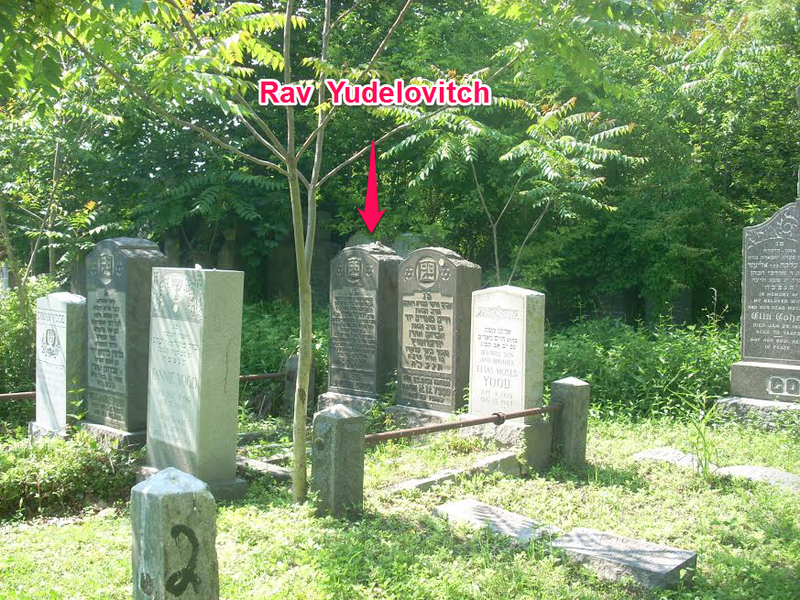 I am researching my family and I believe that Rabbi Avroham Aaron Yudelovitch is my Great, Great, Great Grandfather. He had a daughter Sophia who married my Great Great Grandfather Solomon Shlosberg in Kapulak or Capulia in Minsk, Russia (now Belarus). They emigrated to Manchester, UK at some point between 1898 and 1902 and Sophia died here in 1931.